Emmanuel SAFE (South African Fund for Education) raises money for charities working in Southern Africa to promote education. It is one of many branches of CUSAFE, the University umbrella organisation. Each branch’s role is to raise money within college, and then at the end of the year allocate it to chosen charities. These are often small charities, seeking funding for specific projects, always education-based and in sub-Saharan Africa. In recent years several thousand pounds were donated by the generous members of Emma through individual donations as well as an opt in scheme. In 2014 we will be choosing proposals to support and organising fundraising for these causes. 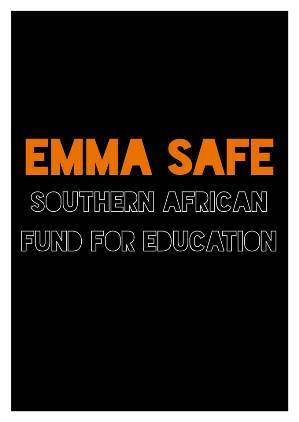 Emma SAFE also aims to raise awareness of educational and development issues in Africa through talks and fundraising events. There are many ways of becoming involved, from committee positions and helping at events, to donating money. If you’re interested, like us on Facebook here or message Alexandra Logan.